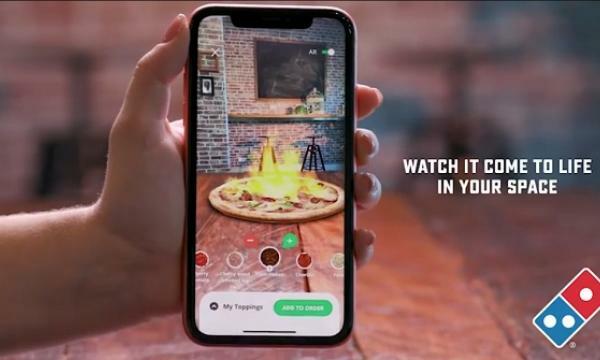 Domino’s continues to further enhance the pizza buying experience by incorporating augmented reality (AP) in their ordering app, offering customers a real-time experience in creating their own pizza combination on their mobile devices. Through the new Pizza Chef feature, users will be able visually create their favourite pizza by selecting and dragging toppings onto a virtual pizza, choosing their preferred crust, sauce, cheese and swirls and see it being created first-hand. “With up to two million items sold online in one week, Domino’s will be able to track the most popular combinations for Australian and New Zealand pizza lovers. By encouraging our customers to experiment with more toppings and flavours, Domino’s will have a great insight into what our customers want,” Domino’s Group Chief Digital and Technology Officer Michael Gillespie exclusively told QSR Media. The New Pizza Chef was developed using the Unity cross-platform game engine, an engine more associated with gaming than mobile retail. This provided the realism in the images as well as incorporating gamification elements to further engage their customer base. It also utilises Google’s and Apple’s augmented reality development frameworks to understand the space around users. The New Pizza Chef will be available on the existing Domino’s iPhone and Android app, complementing customer access to the full Domino’s menu, latest deals and their GPS Driver Tracker technology. Domino’s, who has been making headlines for their tech-driven innovations, says that customers should not be surprised anymore with the new feature, considering how demand for the global AR market is rising, predicted to grow at around 65% CAGR from 2017-2025. “At Domino’s we like to think differently and always push the boundaries of what’s possible. 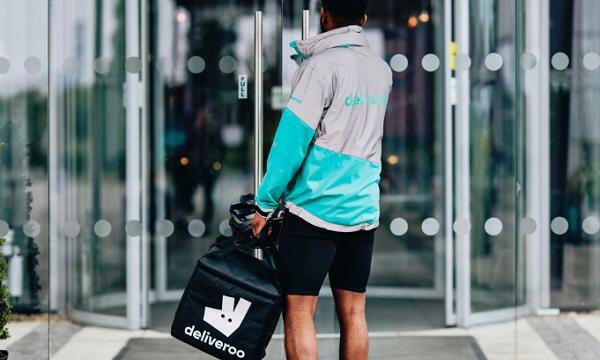 This is evident in the rollout of technology such as our popular Live Pizza Tracker, OnTime Cooking and our GPS Driver Tracker technology," Domino’s Australia and New Zealand (ANZ) CEO Nick Knight said. “We never lose sight of the importance of fitting into our customer’s busy lives, but we also want to offer an experience that’s different and unique." The move is announced after Domino's Pizza Enterprises recently updated the market that same-store sales had grown 2.9% for the first 17 trading weeks of FY 2019. 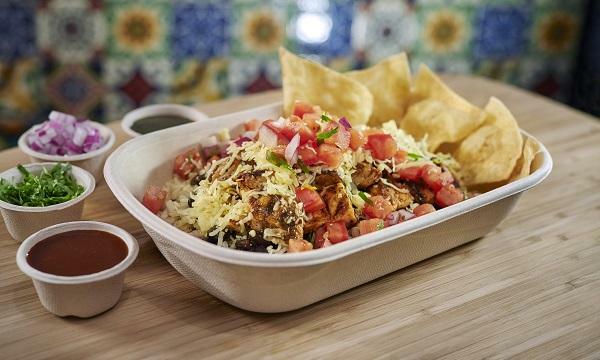 Their ANZ segment is also expected to launch its summer menu. “We’re excited by the initial response from customers in testing our new summer menu – we believe these 30 new delicious products, with new sauces, ingredients and products, will earn us a place in millions of Australian households this Summer,” Knight added.